When you compare the products, please mind that some manufacturers define differently the balance mass of their crosstrainers. Therefore, the indications can vary among each other. Besides the weights of flywheel, pulley, and caryying wheel respectively cross and blank discs (levelling discs), the indications of balance mass of some manufacturers consider additionally the weights of pedal arms, handle bars, and other parts. This is dubious in our opinion. We define the balance mass as "total weight of flywheel, pulley, carrying wheel respectively cross and blanc discs", which form the rear balance unit. 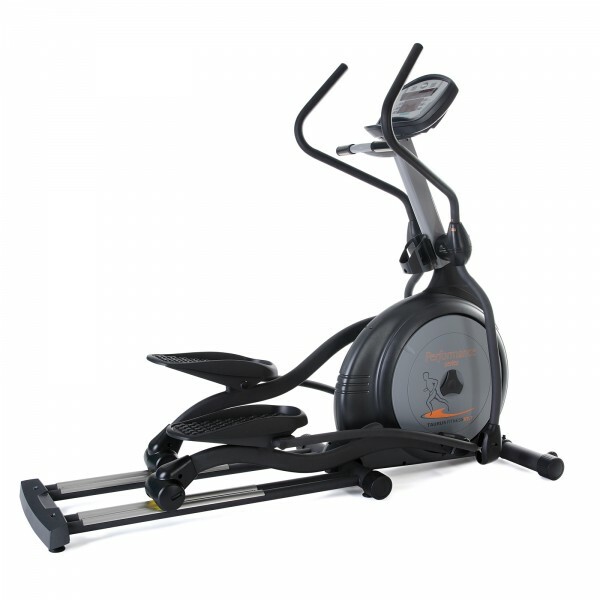 The top model of the Taurus elliptical cross trainer series - for home use and semi-professional use! 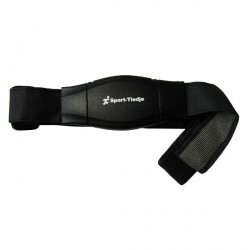 Ergonomic handlebars for upper body training! Conclusion: Due to the heavy balance mass, the big stride length, and the wide arm movement, the movement of the Taurus X7.7 elliptical cross trainer is very comfortable. The Taurus elliptical cross trainer X7.7 brings you to your personal training target thanks to an effective whole body training. The ergonomically correct posture as well as the soft, joint-gentle course of movement of the Taurus elliptical cross trainer X7.7 are impressive. The pleasantly silent generator brake supplies the Taurus elliptical cross trainer X7.7 and makes it independent of cables and power supplies. The top model of Taurus can be placed everywhere. All in all, nine training programmes (four of it are heart rate controlled) provide even more fun and diversion. Your training progress can be tracked on the big and clear display. 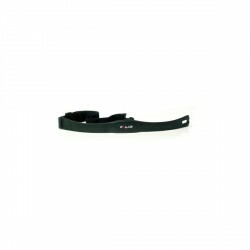 Using the computer is quite simple, so that beginners can quickly understand the elliptical cross trainer. Due to this reason and its stability and equipment, the Taurus elliptical cross trainer X7.7 is not only suitable for home use but also semi-professional requirements are ideally fulfilled. 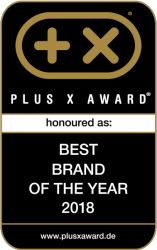 Taurus elliptical cross trainer X7.7 add to comparison list.